It's been a little quiet on the cooking front lately and maybe it's because I've been out and about around the city, enjoying the delicious foods Houston has to offer. This unique cuisine hails from the Uyghur region (on the western border of China), which is predominately Islamic. 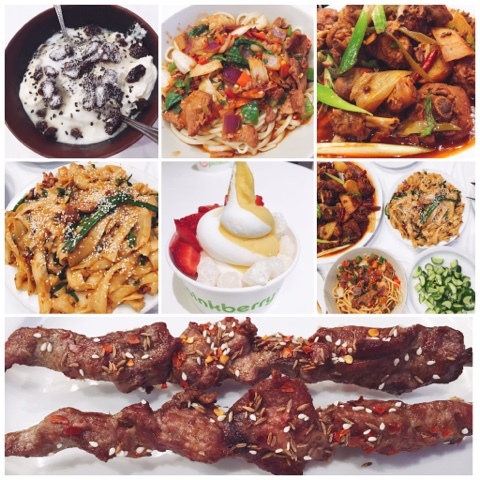 They are known for their kebobs, big plate chicken and hand-drawn noodles. The noodle dishes are delicious chewy and fresh. Uyghur showcases a different and spicy (as in hot but also as in spices like cumin and star anise) side to Chinese cuisine. It was so good, we went back again a second time in 10 days! (And a little Pinkberry was thrown in that first night I went to Uyghur). 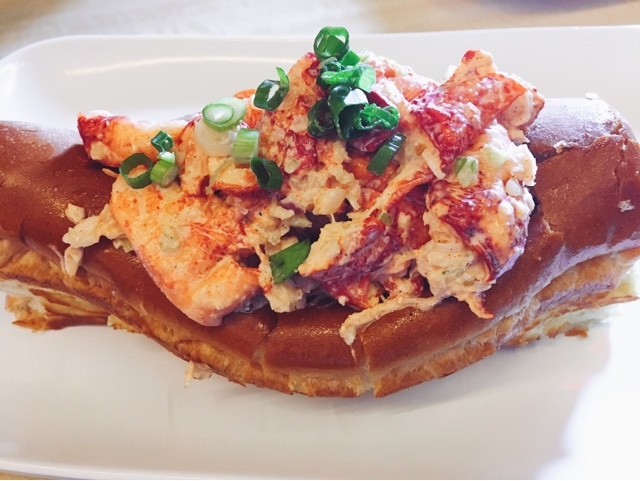 After having my first lobster roll six months ago, I've been eyeing more spots around the city to have another tasting of the delicious sandwich. Bernie's Burger Bus offers a lobster roll every first Friday of each month. I finally went on a first Friday and it was even more delicious than the one from Maine-ly Sandwiches: it was filled with even larger and more chunks of lobster and was seasoned differently with celery and mayonnaise. The sandwich almost had a larger lobster to bread ratio, which may reflect the larger price tag but it was well worth it ($23.75). 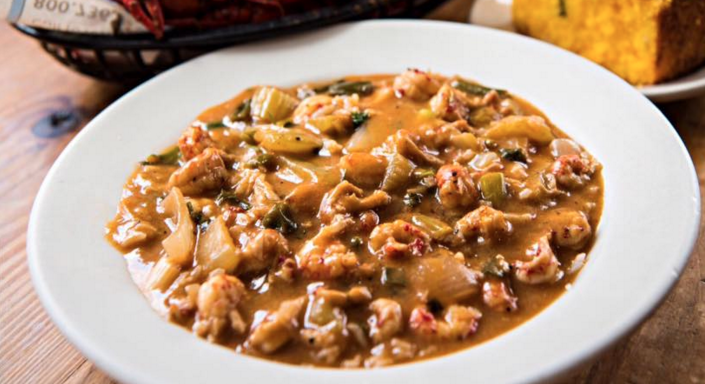 If I'm ever downtown in need of a quick lunch, I head over to Treebeards for simple yet tasty Southern cooking---my favorite item is their etouffee, which is a cajun stew similar to gumbo served over rice and filled with celery, shellfish (in this case crawfish!) and other vegetables. 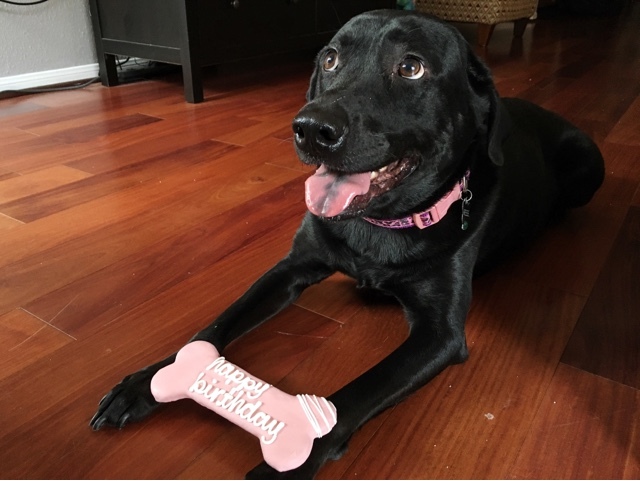 My roomie, Reese, celebrated her 5th birthday recently, complete with doggie birthday cookies, cupcakes and toys galore! 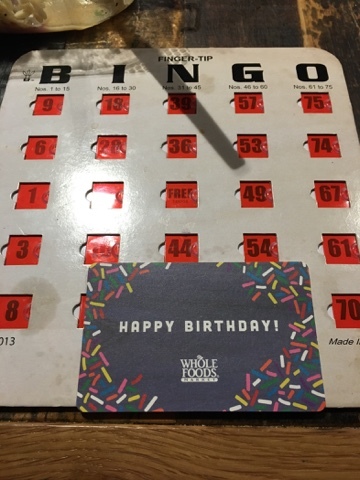 My love for bingo continues and any free Wednesday night I have, I go with friends to enjoy a beer from their brewery and dinner at the Whole Foods salad bar while playing bingo in the bar area. And the best part---prizes are Whole Foods gift cards! I was a winner in blackout bingo last week!